Blocked drains? No problem to Thomson Drainage. We have the latest drainage jetting equipment capable of managing blocked domestic and commercial drains. 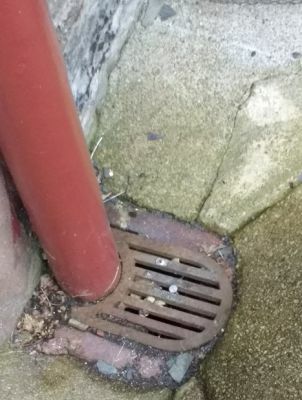 Blocked drains can be a nightmare - causing distress, inconvenience and potentially costly damage. Get yours sorted quickly and properly with Thomson Drainage.